BHMF wishes all our brothers and sisters around the world a very happy Ramadan. We pray that Allah tala allows this to be our best ever Ramadan for all of our brothers and sisters. May we all excel in our worship and may all our fasting, Quran reading, ziker, salah and charity be accepted by Allah tala. ameen, ameeen, ameen. We ask Allah tala to remove the difficulties of our brothers and sisters around the world and spread guidance to all of humanity. Ameen, ameen, ameen. In comparison to the solar calendar, the Ramadan dates differ, moving forward approximately ten days every year due to the fact that it is a moving holiday which is dependent on the moon. 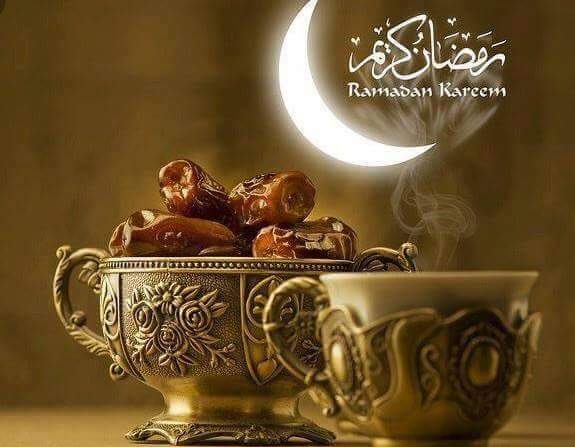 Ramadan was the month in which the initial verses of the Qur’an were said to be shown to Muhammad, the Islamic Prophet.